As a business we have identified a gap in the technology recruitment market for a high touch, consultative and specialist service – it is both our opportunity and objective to provide this. We’re not a transactional recruitment firm. We only work with clients that see the value in the service we provide and are prepared to partner with us in attracting and securing the best talent available. Candidates are the lifeblood of our business, without them there are no clients. At Emanate Technology we take the time to understand our candidates skills and motivations and coach them throughout the recruitment process to best prepare them for a successful outcome. We pride ourselves on professionalism and integrity but don’t underestimate the need to have fun in our dealings with clients and candidates – it’s part of our personality. Emanate Technology will be a valued business partner to all of its stakeholders by not wavering on a commitment to delivery, specialisation, quality and integrity. Emanate Technology’s core corporate values are quite simple yet easily evident and recognisable in absolutely everything we do. By being specialised, Emanate Technology offers depth of knowledge and expertise. We don’t just talk about quality service we’re passionate about it, from the start of the recruitment process to the end, no corners are cut. We believe the process is just as important as the outcome. As a client or a candidate of Emanate Technology you will get that extra bit of value that makes a difference to your business or career. We believe that even in a professional context having fun and a laugh is important. Our clients, candidates and employees will enjoy being associated with Emanate Technology. Partnerships are built on communication, trust and respect. We value our own time, as well as that of all people we do business with. We do what we say we are going to do and place a large emphasis on communication throughout any recruitment process or contracting assignment. For us, to provide a quality service we choose to work with people that appreciate it. Emanate Technology is committed to providing a best in market service through a thorough and people focused process. 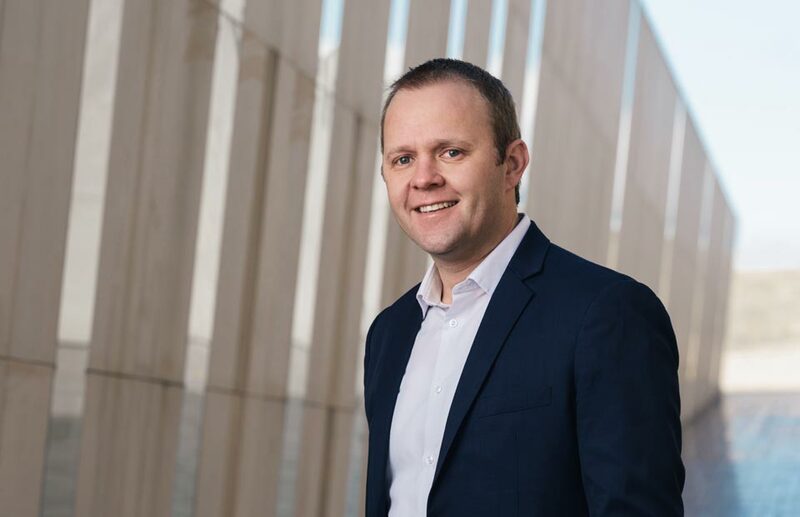 After completing his Degree in Human Resources & Industrial Relations from University of Canberra, Joel began his technology recruitment career in Canberra over 17 years ago. 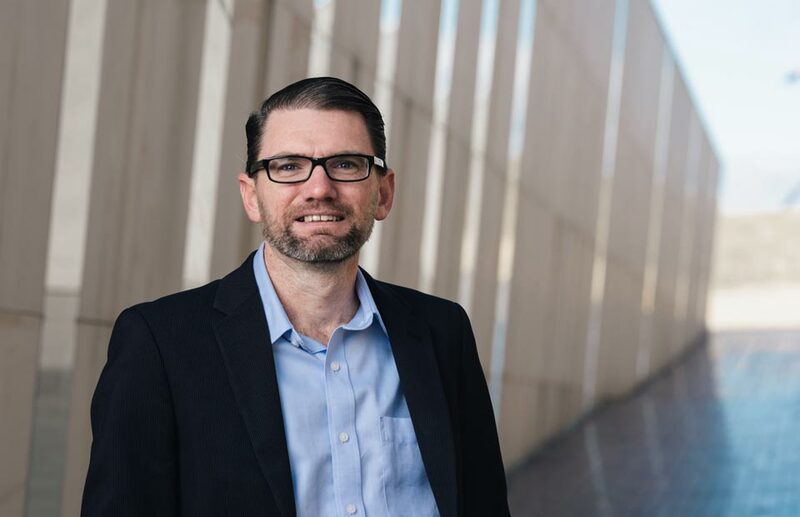 From there Joel went on to gain a wealth of experience, building and developing successful and high performing recruitment teams for leading global firms in the United States, South East Asia and Australia. Joel loves recruitment and is keenly passionate about continually building Emanate Technology’s brand and reputation for quality of delivery and ease of doing business with. His depth of experience, along with his proactive and consultative approach adds great value to clients and candidates, whether it be with advice on how to attract and retain top tier technology talent, or discussions around the market and career opportunities. Joel understands the nuances of the Canberra recruitment landscape well. The skills and expertise he has developed throughout his career place him in good stead to deal with a challenging market, where demand for high caliber technology resources is often met with candidate shortages. Mostly relaxed, sometimes frantic, Joel is always up for a chat about anything sport related. His friends and family would consider his loyal support of the Golden State Warriors and the South Sydney Rabbits to be bordering on some sort of weird obsession, but he’s quite ok with that. When not mountain biking on weekends he’s very lucky to be enjoying time with his beautiful wife and two amazing children. Heath began his IT recruitment career almost 20 years ago, being introduced to an industry where having ‘e-Commerce Consultant’ written on your CV pretty much guaranteed you a job. 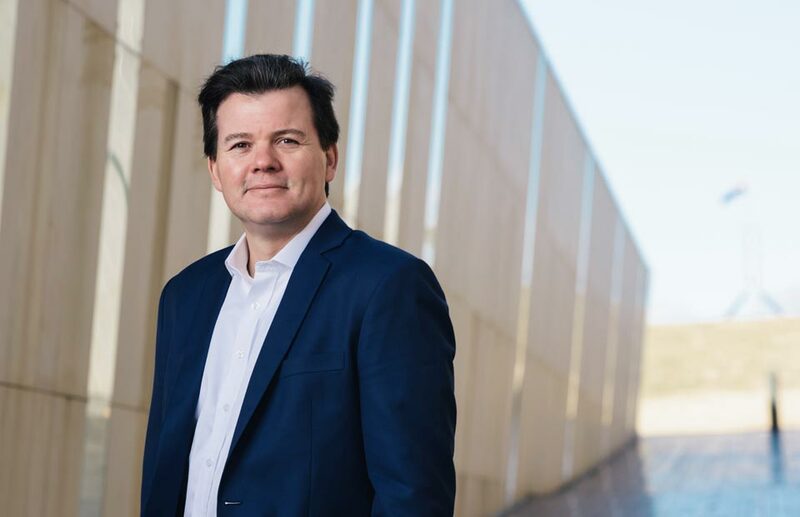 With a background of recruiting in the areas of SAP and Project Services, he then began his recruitment leadership path directing high performing technology recruitment businesses across Victoria and NSW. 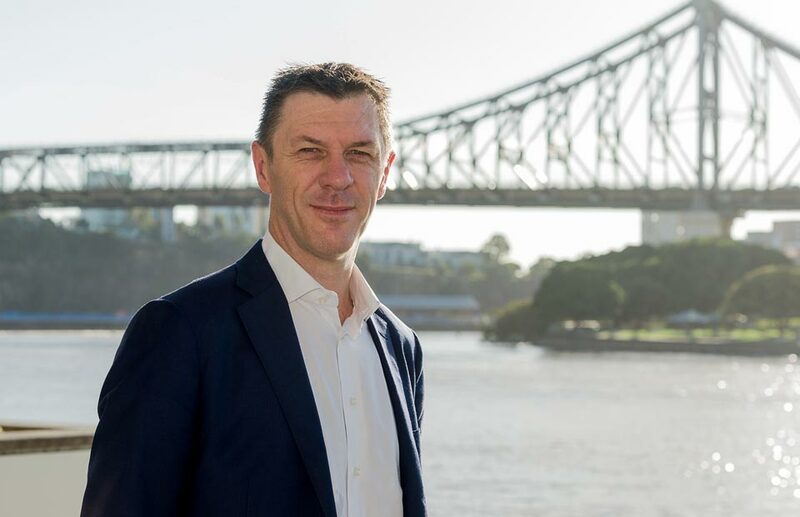 In 2014, Heath and his family made the move to Brisbane and immediately enjoyed all the state has to offer, both from a business and leisure perspective. In 2015, Heath made the move back to hands-on recruitment with a focus on executive level technology and digital appointments, primarily at C-level. Since 2016, he has gone back to where it all began with a focus across all levels of IT, but primarily in project/program services, development and testing. Heath found that the smaller size of Brisbane, compared to Melbourne and Sydney, provided him with the opportunity to build closer networks based on reputation. His ethical and quality approach means that he is very well suited to the Brisbane market. This lead to him establishing Emanate Technology Queensland, working in partnership with Joel Hides, who Heath has known for the last 15 years. Heath and Joel’s styles are similar in that their recruitment and leadership styles are consultative, rather than transactional, professional but with the lighter side in mind. Outside of work Heath loves to spend time with his wife and two kids, exploring the beautiful state that they have fallen in love with and are now proud to call home. Most days he is either running or mountain bike riding and dreams to one day see his beloved Melbourne Football Club win at least one flag in his lifetime – 1964 being the last. Most importantly, with a surname like Adcock, he learnt from a young age to never take himself too seriously. Jason brings over 12 years’ experience in the Canberra technology recruitment market to the Emanate Team. He has a strong focus on quality service delivery to Emanate’s clients, contractors and candidates, ensuring service levels are exceeded each and every time. Relocating from Brisbane with his family in 2005, “The Birdman” is our resident Queenslander in the Canberra office (which explains his quirky sense of humour and liking of XXXX beer). An avid AFL supporter, it’s unfortunate for him it’s been quite a few years since his beloved North Melbourne Kangaroos have tasted success on the final Saturday day in September. Passionate about customer service, Jason is the go-to person for contractor management including new assignment on-boarding, payroll, and ongoing support throughout the term of your engagement with Emanate Technology. Jason is highly regarded in the Canberra market due to his strong ethics, honesty and service delivery approach. Tom and his family relocated to Canberra from Ireland via Singapore (short stop of 7 years) early in 2017. He brings with him 12 years Account Management experience within the Engineering and Technology industries. Specialising in Design, Development and Testing across Bespoke and COTS applications, Tom is very committed to continuously building on his depth of knowledge and candidate pool in that market. He takes a consultative and thorough approach and is known for majestically filling the niche and more difficult client requirements. Tom’s dry Irish humour fits in perfectly within the Emanate team (and Oz in general). He’s an avid Rugby supporter, loves a hit of golf, and is enjoying the outdoor lifestyle that Canberra offers him and his young family. Bec began her recruitment career 8 years ago in Sydney, working across a variety of disciplines and industries before trying her hand in the technology space. After an initial steep learning curve, Bec has developed a true passion for IT recruitment and is excited about continuing to build her knowledge and capability across the industry. Bec’s passionate about facilitating an exceptional experience for each and every candidate and adopts a highly consultative approach to her recruitment process, valuing transparency in communication. Her straight-forward, service-centric style enables her to build long-standing relationships and to effectively guide IT professionals through their job search. Outside of work, Bec likes to cook (not always very well), explore Canberra and hang out with her very spoilt puppy (fur child). Jacob like all of us has fallen into the IT recruitment industry and brings with him a fresh perspective and energy to the office from his experience in the fitness and banking sectors. Jacob moved to Canberra to pursue his dreams of playing in the NRL but due to multiple knee reconstructions was unable to continue that pursuit. This is when he began a career in the Fitness industry and after completing his certificates 3 and 4 and Diploma in Fitness, he began working as a Personal Trainer. He quickly advanced to running his own business and working with the Canberra Raiders strength and conditioning team. 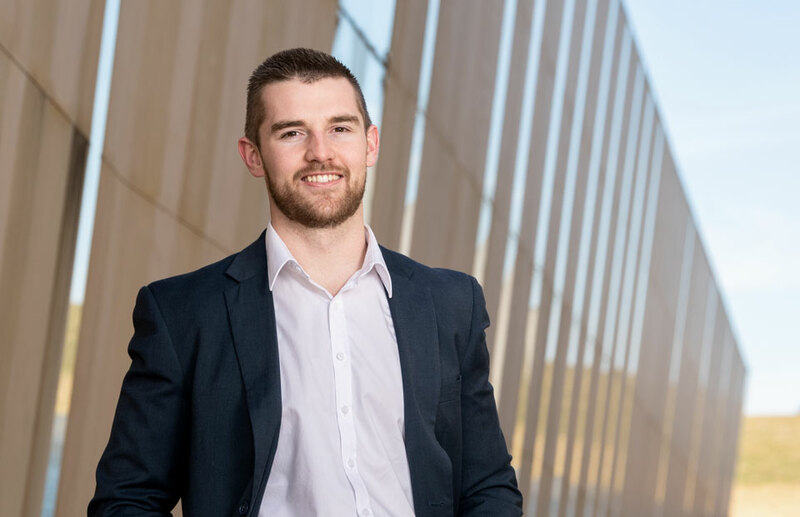 From there Jacob continued to build his skills in sales and business management whilst working with Anytime Fitness and the Commonwealth Bank of Australia. Joel recruited Jacob whilst he was working in the Bank and before he knew it he was part of the team and focused on building a career with Emanate Technology. Outside of the work environment, Jacob is a proud father of two young boys, husband to the girl of his dreams, a dedicated “gym junkie” and bleeds red, white and blue for the Sydney Roosters (he also has an email address nrl-god@hotmail.com to which his colleagues give him a grilling about). He enjoys spending time at the coast with his family and hitting the great outdoors for a camping trip. 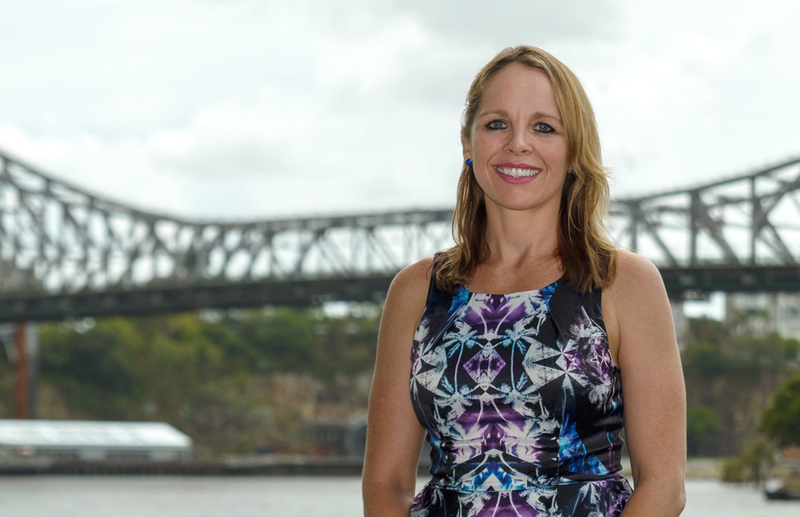 Having worked across numerous industry sectors, Kate’s recruitment journey began over 16 years ago, starting in Sydney and then moving to sunny Queensland working both on the Gold Coast and now in Brisbane. Kate has experienced all aspects of the job throughout her recruitment career and is excited to now work within the technology sector. One of her key drivers for joining Emanate was to be involved in the ever-evolving IT industry, that along with the opportunity to hone her craft alongside experienced and quality driven recruiters. Kate prides herself on providing a fantastic service for her clients and candidates. She has a great ability to understand both parties needs, with a sharp focus on getting the ‘right fit’. Her love of people and passion for successful outcomes has underpinned her success in recruitment to date. Outside of work, Kate likes to spend time outdoors, exploring nature with hikes and enjoying the beach, helping her to fuel her soul. She loves to catch up with friends for coffee and brunch, train at the gym (Crossfit or boxing) and has a real passion for travelling the world. After 2 years as a professional surfer, travelling and surfing the best waves around the globe, Nathan felt it was time to start building a long-term career for himself. He started out in the industry he had been in for most of his life (surfing) working for one of the largest manufacturers and suppliers of surfboards in the world. After quickly advancing in his role he found himself at the top of the sales ladder and running the largest store within the company. Like most of us Nathan then fell into the world of technology recruitment, on the advice of a mentor of his. Since that time, Nathan has worked across a range of roles and clients, but his area of specialty has been in Design, Development and Testing. 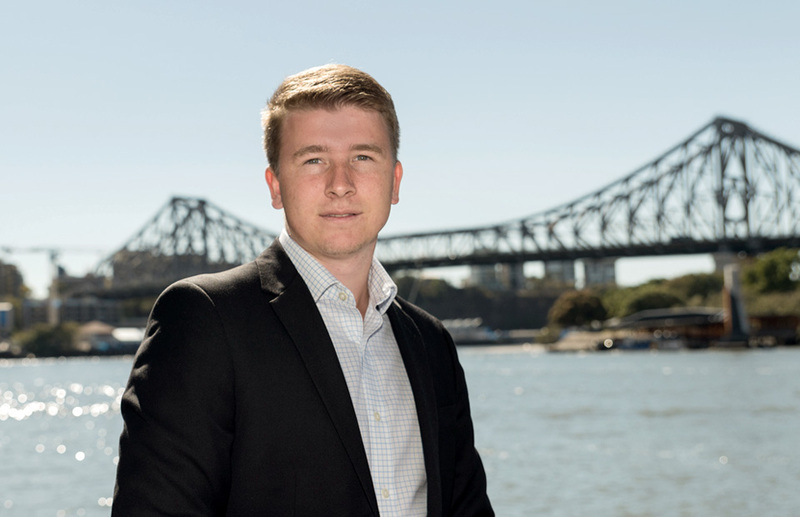 Nathan is continually focused on building his depth of knowledge within this field and developing his network within the Brisbane market. In his spare time, Nathan enjoys hanging around the sunny beaches of home at the Gold Coast, surfing when and where he can. He also loves a good game of golf, which is now competing for top spot on his sport list well, at least on the days he hits it nicely that is. Jan began her IT career working in the IT services industry in Canberra. Her career in IT recruitment commenced almost by accident, however, she quickly developed a passion for recruitment and for delivering top talent solutions for clients and great career opportunities for candidates. Her background in IT Consulting and Project Management was an excellent foundation for Jan to develop her ability to meet client needs for quality hiring outcomes. 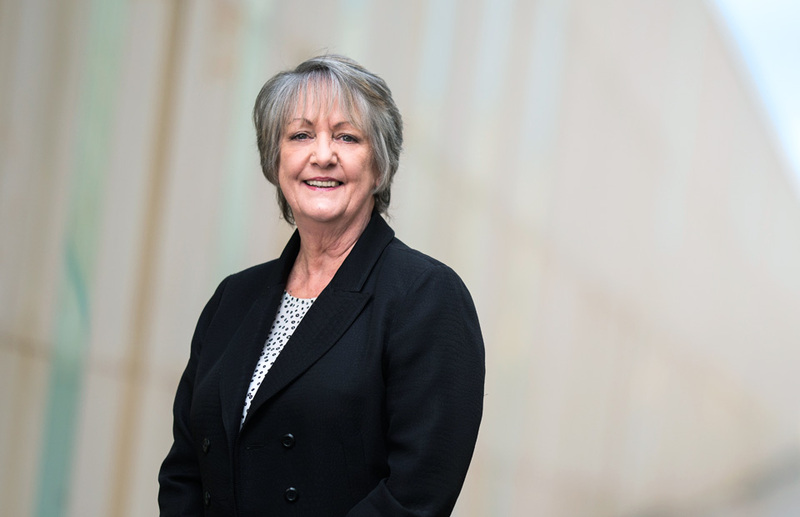 She has developed great partnerships with clients in Federal Government and in the Commercial Sector in Canberra. 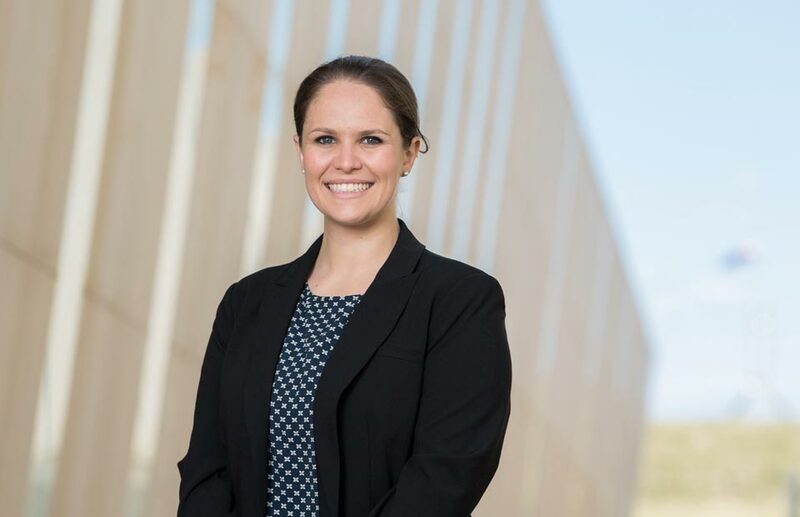 Her love for people and her passion for successful job placement outcomes has been the main driver for her to continue her career in recruitment. Jan brings with her the experience of successfully building a Recruitment company’s Canberra business from start-up and is excited to be on the team of Emanate Technology, as it continues to expand across the Canberra market. Out of work time, Jan enjoys spending time with her family and travelling. Other past times include riding her motorbike, boating and fishing. What can you expect working for Emanate Technology? Candidates are the lifeblood of our business, without them there are no clients.